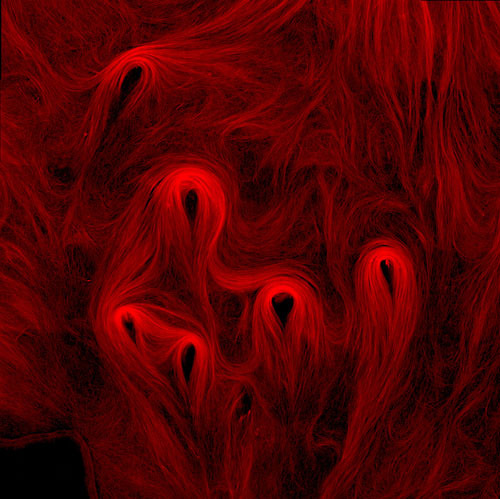 One of our favourite Life Sciences images, Microtubules In Vitro by Ian Newton by Ian Newton and Paul Appleton of the Nathke Lab, has been shortlisted for the BBSRC's Images with Impact Competition. You can view the image and votes for it at: http://bbsrc2014.picturk.com/, share the site and promote voting. The twitter hash tag is #ImageswithImpact. Images from the shortlist well be displayed at the Great British Bioscience Festival in London from 14-16 November 2014. This free festival will have over 20 exciting science exhibits exploring the fascinating world of biology through interactive exhibits from real scientists – including Magnificent Microbes with a team of 6 from the Division of Molecular Microbiology. At the festival the Category Winners will go head to head and be voted on again to see who gets the overall prize – so vote now and spread the word!